Classes visit the library each week for a lesson based on the Arkansas Library Media Framework which includes research skills, information literacy, digital citizenship, and growth in literary knowledge and reading strategies. 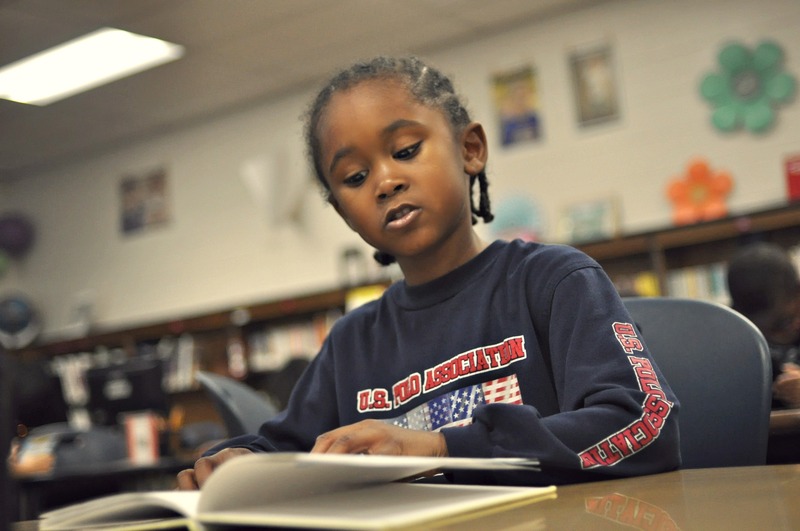 In addition, gifted and talented enrichment standards are incorporated into lessons for kindergarten, first, and second grade. Students check out two books each week and are expected to return or renew the books weekly. Our library collection includes fiction and nonfiction books on a wide variety of reading levels, genres, topics of interest, subjects to support our curriculum, and award-winning titles. 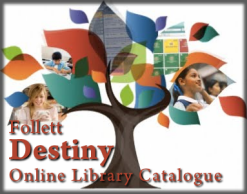 Follett Destiny is our Online Public Access Catalog. Search Destiny to see what books and materials are available in our Dwight library collection. Our library incorporates technology through the student use of iPads during library checkout as well as during instruction and extension activities. An interactive SMART Board is also used in library lessons. My name is Lori Kirtley and I am so excited to be the Dwight Elementary Library Media Specialist. I began my career in education in 2006. I taught second grade for five years before becoming the Dwight Elementary librarian. I am married and have two boys who keep me very busy. In my free time I love reading, camping, and spending time outdoors. We have two book fairs each school year--one in October and the other in February during the week of Parent Teacher Conferences. 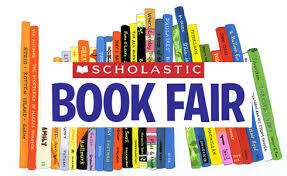 The book fair is a wonderful way to purchase affordable reading materials for your child while also helping our school. The proceeds from the book fair are used to purchase books, supplies, teaching materials, and technology for our school library.